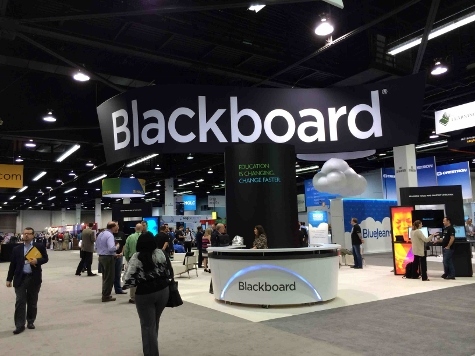 The higher education IT community descended upon Anaheim Convention Center Tuesday for Educause 2013. The Education Dive crew overheard several attendees comment that the show seemed even bigger this year, and with the way the over 250 exhibitors filled out the exhibit hall, it's hard to dispute that claim. While there, we checked out the latest education products and innovations on display, attended panels featuring top IT thought leaders and heard a keynote from the deliverer of TED's most-viewed talk ever. We've compiled a complete list of our Educause 2013 coverage below. ​What does Blackboard have planned for MOOCs?